Jeanette Monninger is a native New Yorker born and raised in New York City. She currently resides in Manhattan with her husband Patrick Menninger, and their sons, Charles and Aidan. Jeanette fell in love with the work of nonprofit organizations when she was a teenager. She was inspired by visiting Peru during her summer vacations from school, and watching her family give back to their community. Jeanette developed a deep passion for charitable work, which influenced her decisions to get her bachelor degree in Human Development, and Family Studies at Penn State University and a Master’s Degree in Infant/Toddler Parenting and Early Intervention from Bank Street College Graduate School of Education. Jeanette is currently a consultant focused on Early Childhood Education. She began her career at University Settlement as a Family Advocate in their Early Head Start Program, and later participated in a fellowship at the Jewish Board of Family & Children’s Services as an Educational/Disability Coordinator and an Early Childhood Group Therapy Fellow. Jeanette has held various positions at University Settlement, including as a coach for Head Start and Early Head Start programs working with the Federal Office of Head Start’s National Center on Program Management and Fiscal Operations. Jeanette’s last position with University Settlement was Senior Program Director, where she oversaw Early Head Start; Early Head Start-Child Care program; Family Child Care; Healthy Families; and Family Enrichment program. 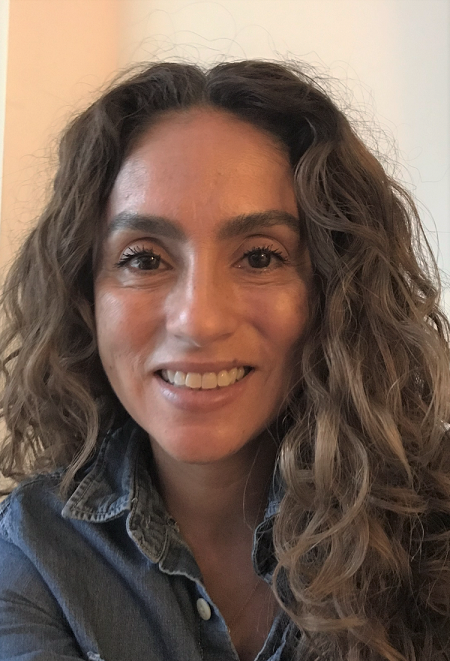 Jeanette also worked at Lenox Hill Neighborhood House as the Deputy Director of the Early Childhood program, where her focus was quality assurance while building systems to help work collaboratively. She has served hundreds of children and families in various communities, and is a true collaborator and mindful leader.